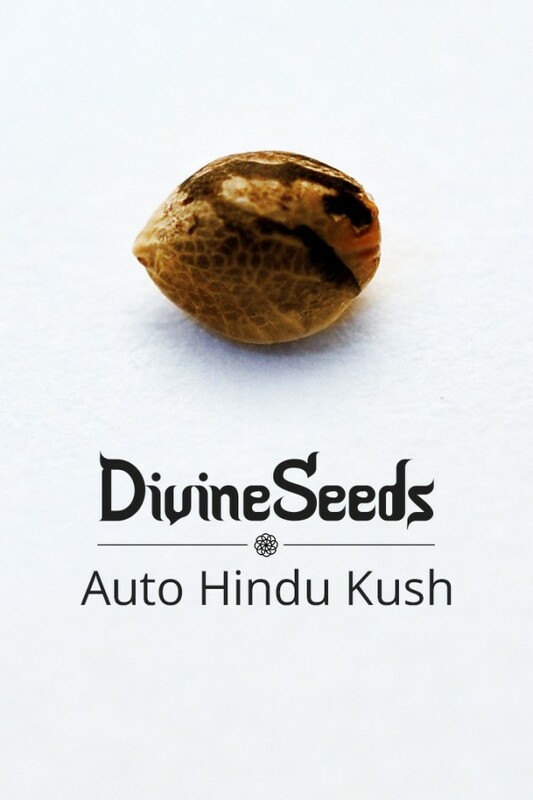 Divine cannabis seeds bank | Just grow it! 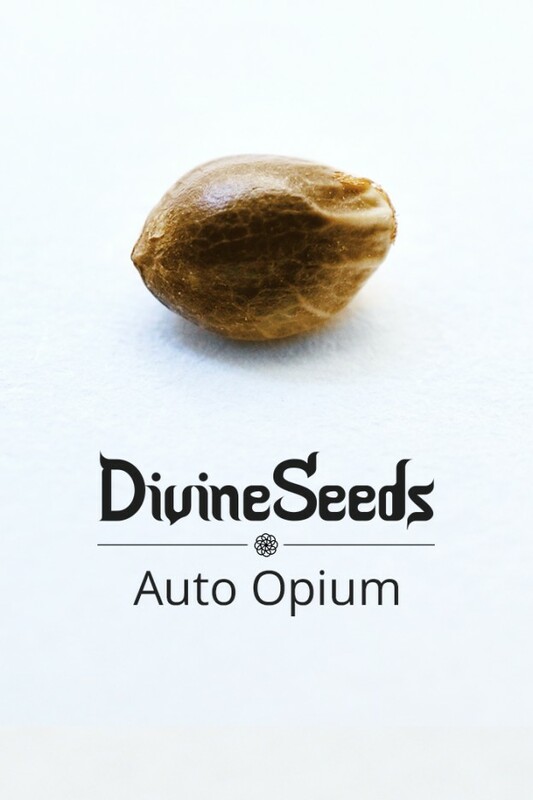 Divine Seeds seedbank has a totally worldly origin, although the quality of our seeds is literally divine. The journey began in 2001 when a Canadian geneticist keen on medical cannabis, desperate to find companions in his country, encountered a Russian professional breeder. Exchanging their experience, they made friends and merged their seeds collections, breeding the best strains that could balance and complete each other, creating something special. The idea was to explore how far clever selection can go, especially if marijuana from most different regions is balanced into harmonic unity. 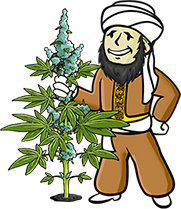 Nowadays clients may think that these high THC and productivity figures must have been Divine Seeds' purpose, but in fact the brightest results were achieved by using seeds of exclusive quality marijuana growing in special places like Pakistan or Chu Valley for breeding our strains. Some crossings resulted in unbelievably potent champion strains that would have been impossible two decades ago. 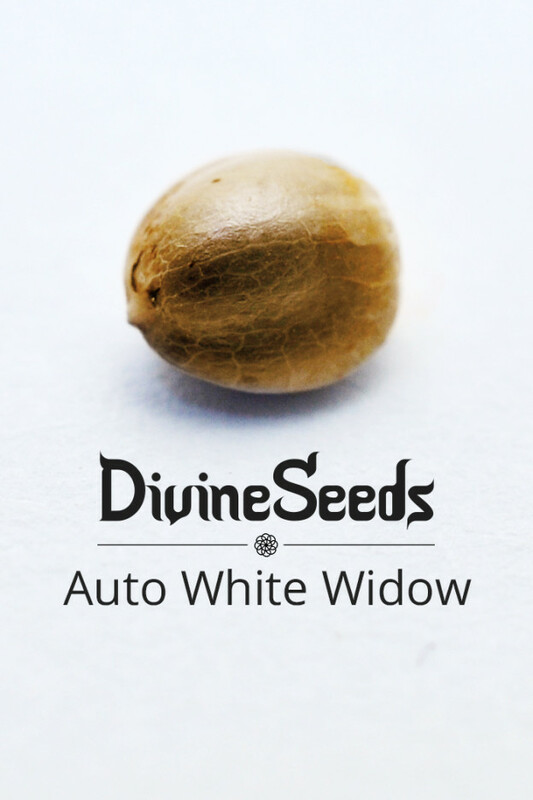 Divine Seeds wants to keep growing fun for everyone out there, for which purpose the seed banks works with no average cannabis strains. Taking a look at a grown Pablo Escobar or Opium plant, spicy-smelling and beautiful, you will see why we select only most outstanding genotypes for breeding. Certainly, a lot of science is done for improving the genetics and revealing its full potential. Everything concerning the whereabouts of our selection work is kept in secret for safety. But if you want to know, we still do our breeding in Canada - have always been. Now we welcome you to enjoy the whole world's tastes intricately fused in strains of our own design!